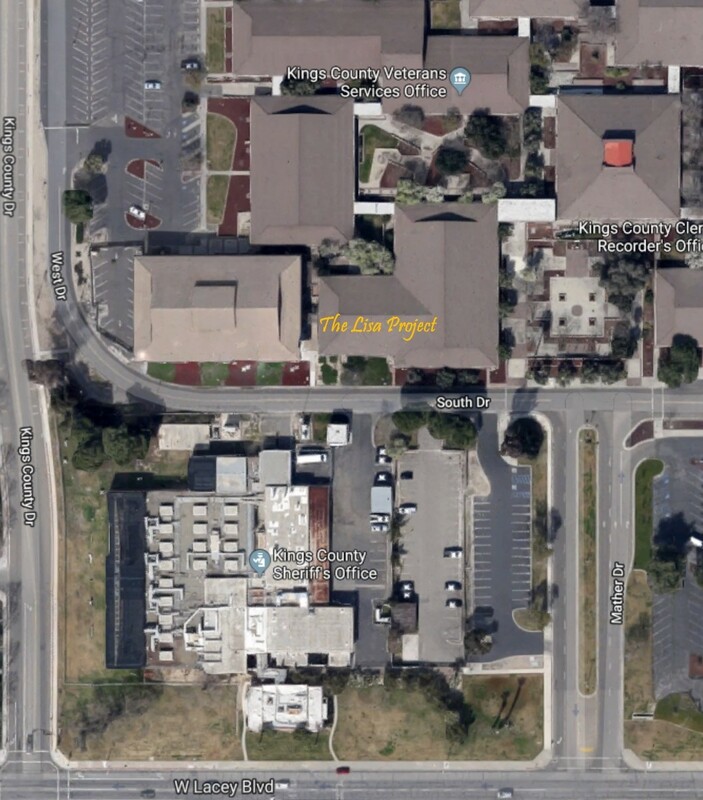 UPDATE: The Lisa Project in Hanford/Kings County is complete! There are several “soft opening” Invitation only dates scheduled from now until the GRAND OPENING April 2019 which is Child Abuse Prevention Month. Stay tuned to this page as we continue to update! 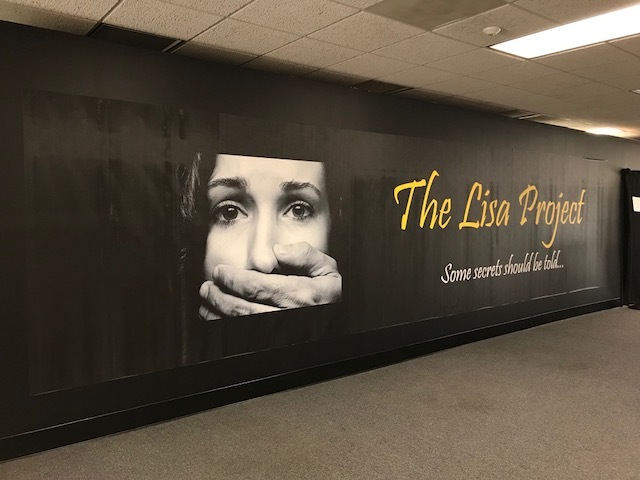 Just south of Fresno and west of Visalia is HANFORD, CA We are so excited to announce our partnership with the County of Kings, CA and the Child Abuse Prevention Coordinating Council to open the full scale Lisa Project exhibit.